Please ensure that all reservations are in good order prior to arrival at the terminals. Your gateway to the Asia-Pacific region. 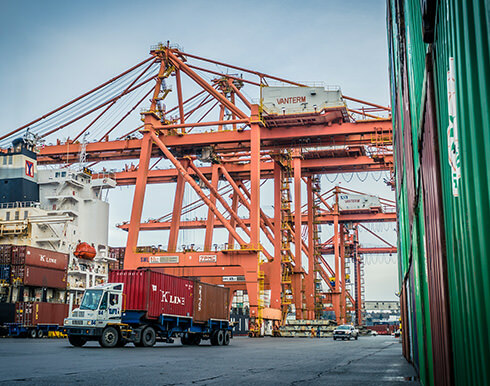 Canadian-owned and operated with headquarters in Vancouver, GCT Canada currently services one out of every two containers transiting through the country. 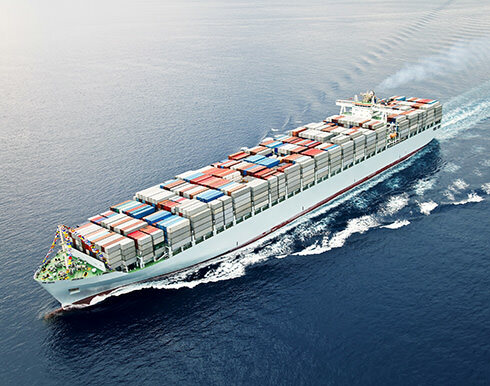 Our two state-of-the-art West Coast terminals provide customers and carriers with reliable and convenient access to all the major Asia-Pacific tradelanes thanks to our involvement in the development of Canada’s Asia-Pacific Gateway. On-dock rail yards at both GCT Vanterm and GCT Deltaport make transporting goods across North America easy and efficient.